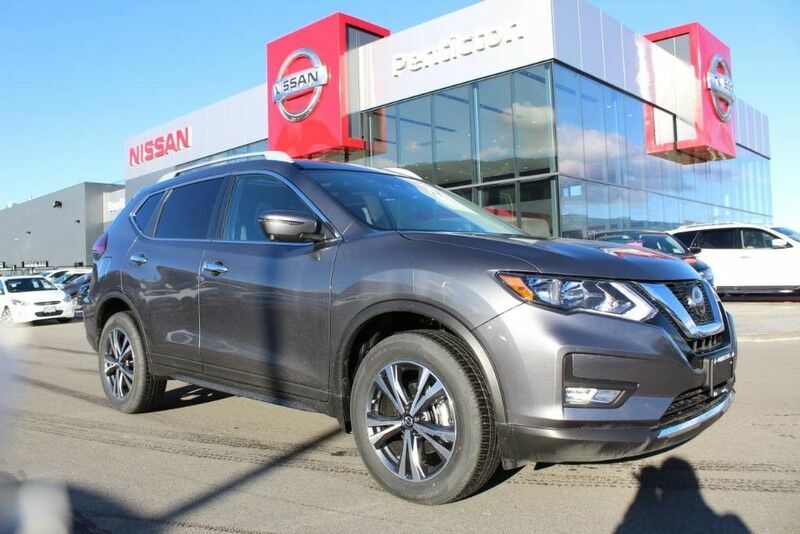 Penticton Nissan is excited to offer this 2019 Nissan Rogue. This SUV gives you versatility, style and comfort all in one vehicle. Enjoy the comfort and safety of this AWD Nissan Rogue AWD SV equipped with many standard features found on other vehicles as optional equipment. There is no reason why you shouldn't buy this Nissan Rogue AWD SV. It is incomparable for the price and quality. This is the one. Just what you've been looking for.